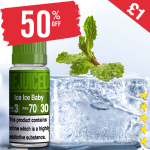 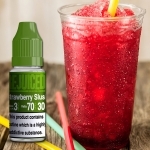 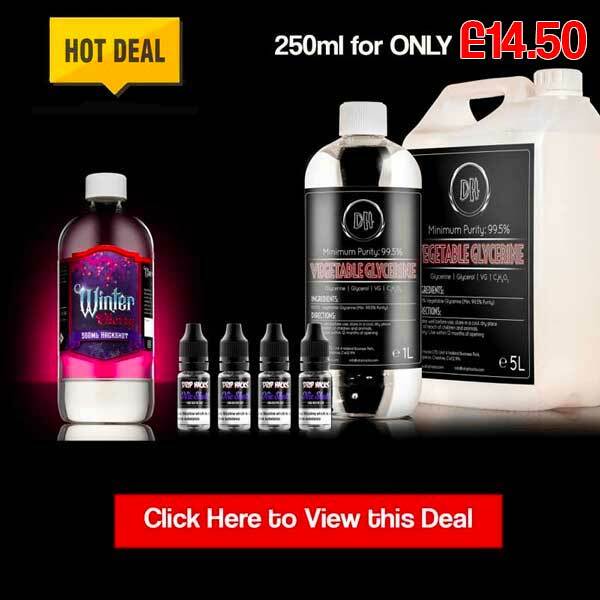 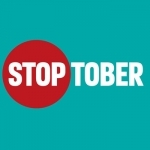 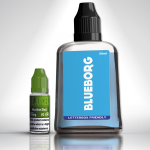 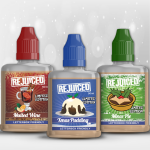 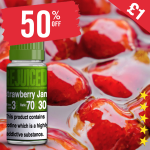 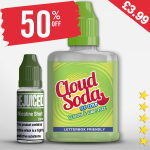 50% OFF – £4 Strawberry Shake 60ml with free nicotine shot! 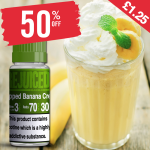 £1.25 – 50% OFF Juice of the week Vanilla Custard. 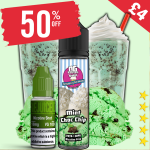 £1.25 Big Mama’s Milk – 50% OFF! 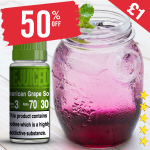 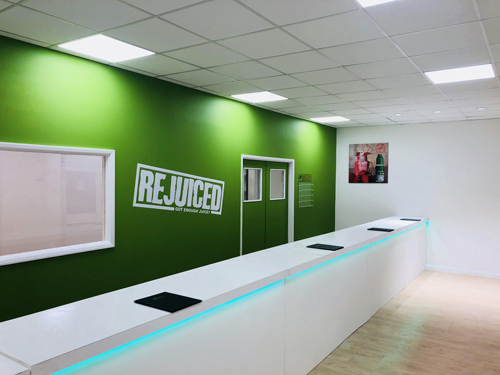 50% OFF Juice of the week £4!